Tiffany is our Office Manager for FAMC. She started with us over 5 years ago as an assistant, and worked her way to manager. 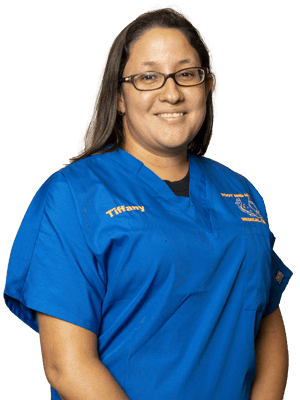 Tiffany has her Associate Degree in Criminal Justice and offered leaving the mental health field to come work with us. 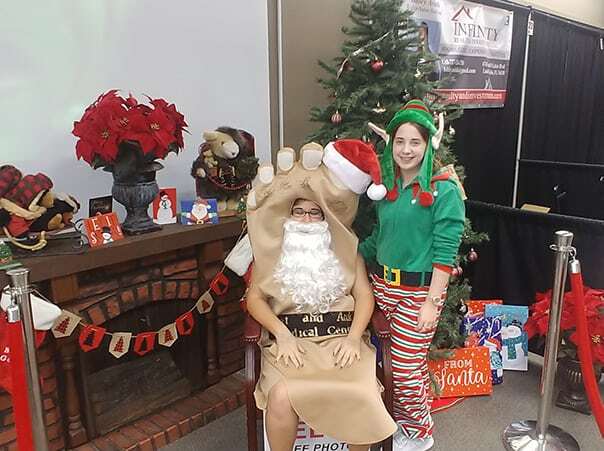 She has a great relationship with our patients and employees. Tiffany enjoys spending time with her husband, daughter and son. She enjoys traveling and the occasional zombie hunting adventures. 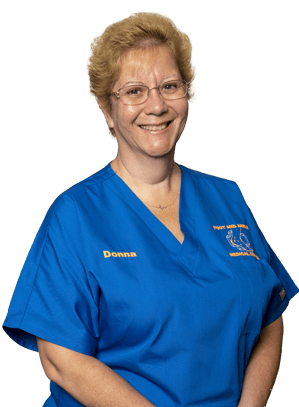 Donna has been in podiatry for 21 years and with Dr.Allen since March 2017. She specializes in medical billing and coding. Donna has two sons Collin and Troy and been married to her husband Keith for 31 years. Donna enjoys walking on the beach and playing with her Siberian husky “ Siren”. Donna spends a lot of her spare time volunteering at the Elks in New Port Richey. 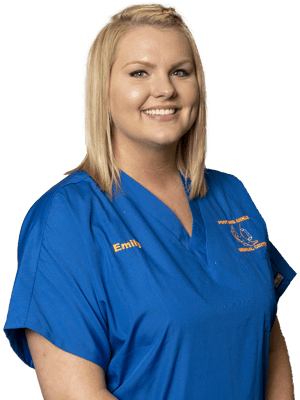 Emily is our assistant to Dr. Collom. She has been employed with us for 3 years and is also a licensed cosmetologist. Emily, when not assisting Dr. Collom at our office and assisting in living facility enjoys spending time with her boyfriend and 2 cats, Nelson and Lila. Annette is our receptionist at our Spring Hill office. 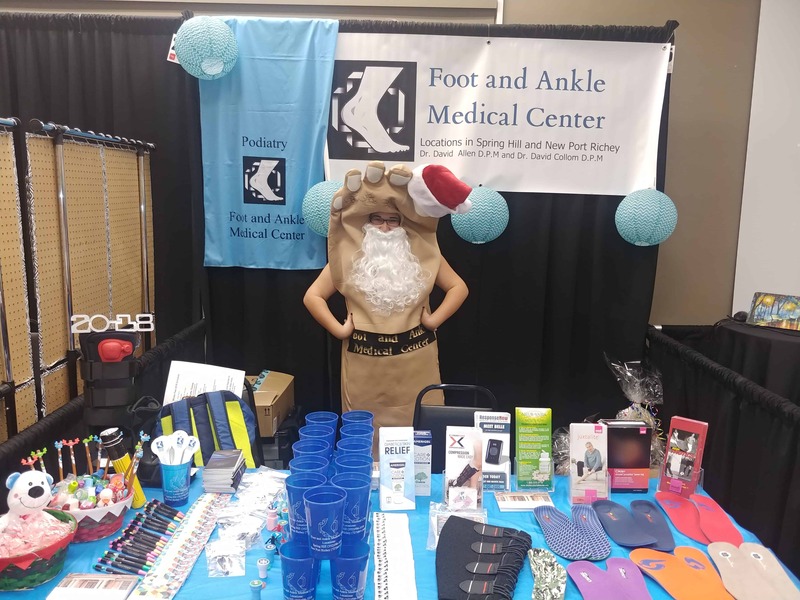 She worked with Dr. Joseph Barta for 6 years and worked with Foot and Ankle Medical Center since we bought Dr. Barta practice in September 2015. 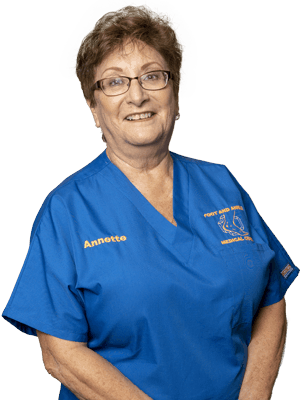 Annette, who has been in the medical field for 23 years is a native of New Jersey and has resided in Weeki Wachee since 2005. Annette is married and enjoys gardening, traveling and spending time with her grandkids. 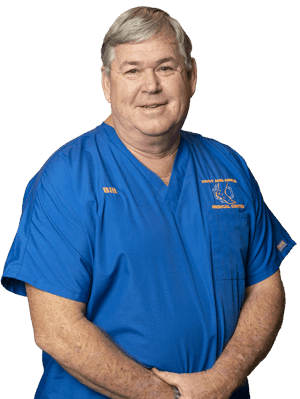 Bill is our medical assistant at FAMC. Bill has been with us for over 7 years. His first podiatry exposure and as a medic in the US Army. He has owned his own cleaning business, spent over 10 years with Pasco County School Board before taking early retirement. He went back to school for his MA license and has been with us since. 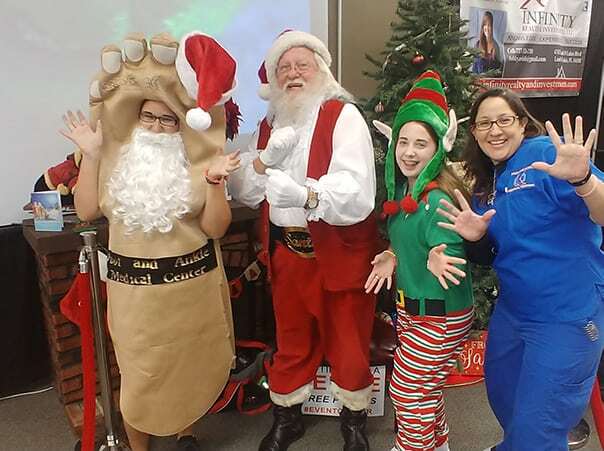 The patients who are “lucky” may get one of Mr. Bill’s special band-aids. Bill enjoys scuba diving and going on cruises with his wife. Cari is our Administrative Assistant who joined our team in March 2018. She has 3 years experience in Medical field. 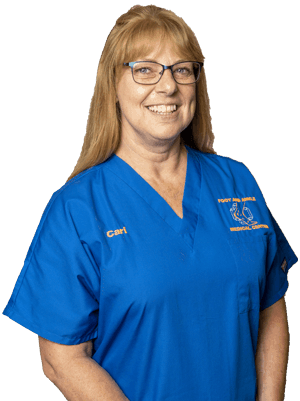 Cari is a graduate of Ultimate Medical Academy, MAA Diploma and currently studying for an Associate Degree in Medical Billing and Coding. Cari is originally from Western New York, just South of Buffalo and moved to Florida in 2017. She spends her spare time gardening, kayaking local rivers, and motorcycle riding on the “ back roads” of Florida whenever possible, and she loves to grill in her backyard with family and friends. Terri has been a dedicated employee at FAMC for 10 years. She started with the practice October 2008 as an assistant at the former main office on Grand Boulevard in NPR. But she’s far more than just an assistant. 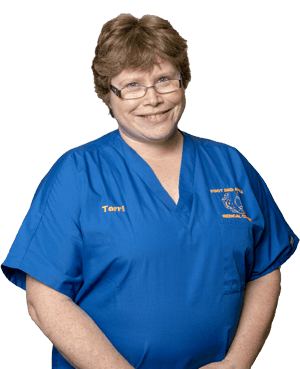 Terri greets the patients and makes them feel at home as soon as they step into the office. She helps wherever is needed, scheduling appointments and hands-on by helping and comforting patients. She also helps patients with their billing needs and questions and for the last three years an assistant at not only the main office but branch offices in Spring Hill, Along with her busy work schedule, Terri has an active social life, including teaching clogging and performing her clogging team at shows.